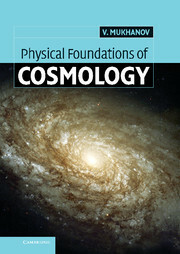 Cosmology seeks to characterise our Universe in terms of models based on well-understood and tested physics. 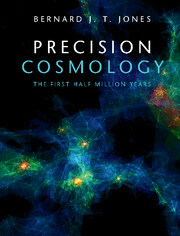 Today we know our Universe with a precision that once would have been unthinkable. 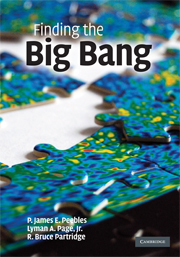 This book develops the entire mathematical, physical and statistical framework within which this has been achieved. 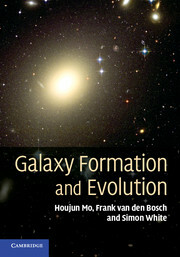 It tells the story of how we arrive at our profound conclusions, starting from the early twentieth century and following developments up to the latest data analysis of big astronomical datasets. 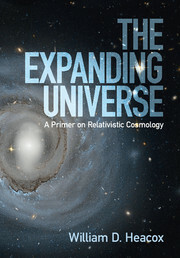 It provides an enlightening description of the mathematical, physical and statistical basis for understanding and interpreting the results of key space- and ground-based data. 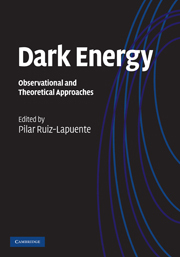 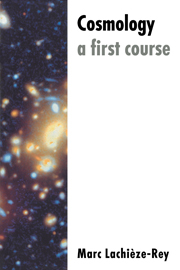 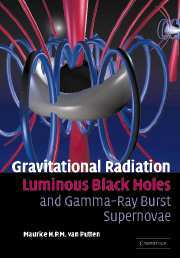 Subjects covered include general relativity, cosmological models, the inhomogeneous Universe, physics of the cosmic background radiation, and methods and results of data analysis. 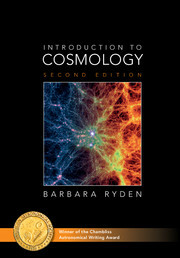 Extensive online supplementary notes, exercises, teaching materials, and exercises in Python make this the perfect companion for researchers, teachers and students in physics, mathematics, and astrophysics. 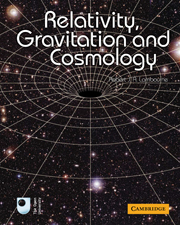 Bernard J. T. Jones is Emeritus Professor in Astronomy at the Kapteyn Astronomical Institute of the University of Groningen, The Netherlands.